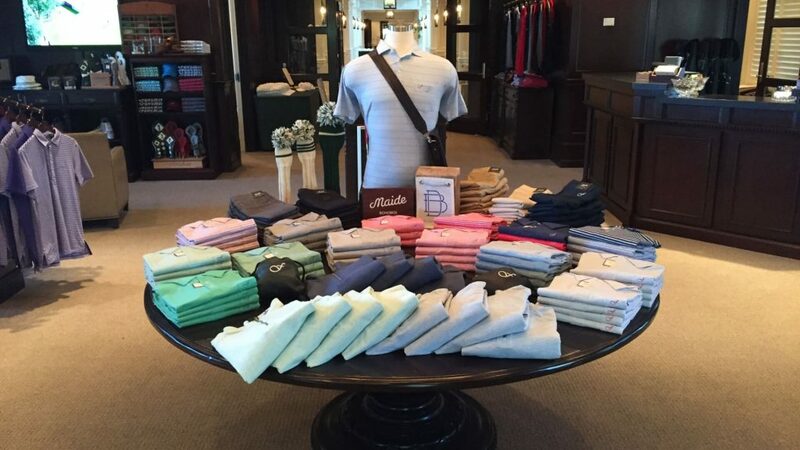 The Golf Shop at Floridian is a full-service operation offering the latest in golf apparel and casual sportswear, such as Peter Millar, KJUS, Fairway & Greene, Polo-RLX, Dunhill, Greyson, BONOBOS, and Zero Restriction. Floridian is a private golf club; all players must be a member or a guest of member to play. Except for purchasing merchandise in the shop and payment of Caddie fees, all charges incurred by a guest will be applied to the member’s club account. Strict adherence to the etiquette of the game of golf is important and we ask that you help us protect the golf course, our greatest asset.